GEORGIA. Abkhazia. Sukhum. 2005. Babushka Tanya's run down apartment. 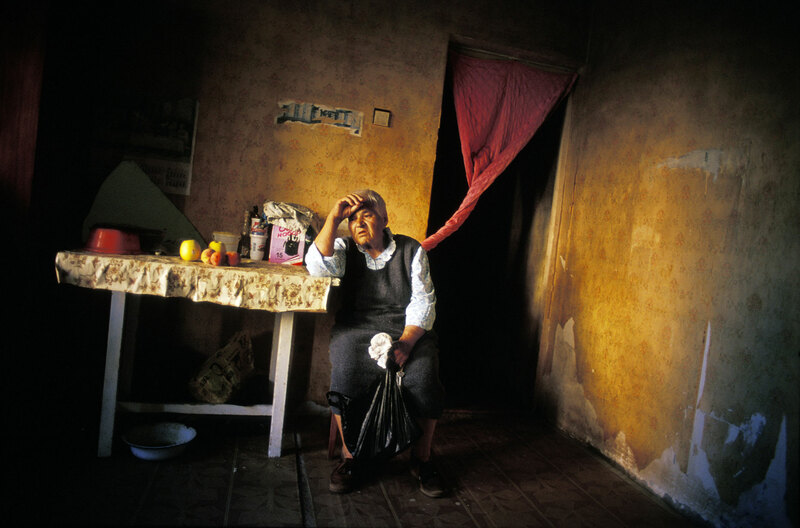 Her building was on the front line between Abkhazian and Georgian forces during the 1993 war.